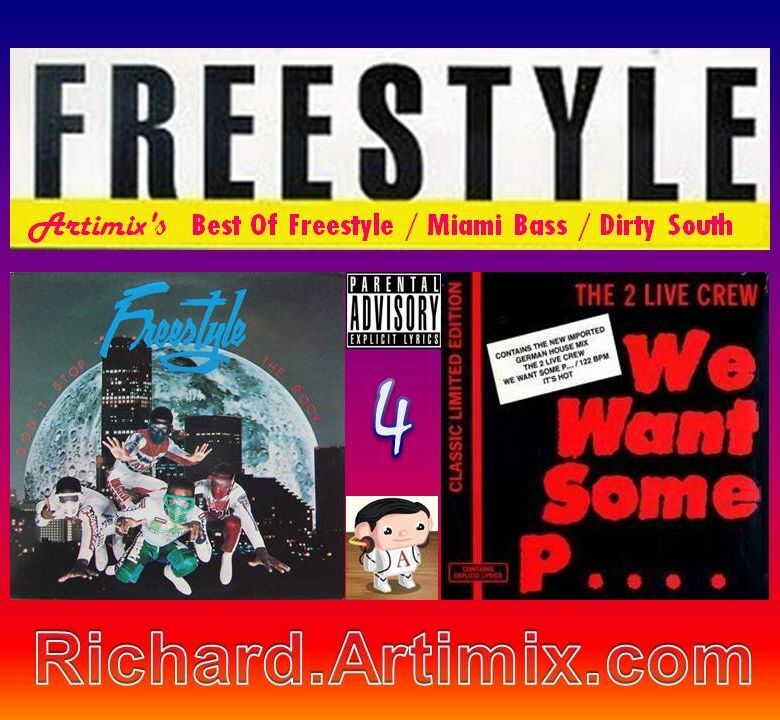 Description : As promised (quite a long while ago) Volume 4 of this series will be a Freestyle / Miami Bass / Dirty South Mix and here it is. I shall admit that this is actually a live practice mix without prior planning and was not aimed to play a Miami Bass set. You can well hear that the intro of this mix (again actually it is not intro, it is in the middle of a practice session) is actually remix 'Pet Shop Boys - Opportunities'. It was just after that song I felt I would like to play a Miami Bass set.